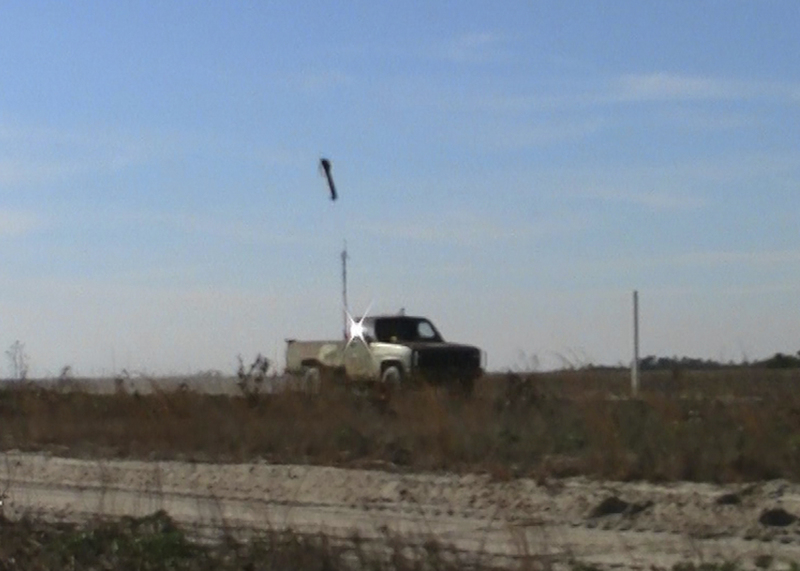 Lockheed Martin demonstrated its multi-mode Joint Air-to-Ground Missile (JAGM), engaging two laser-designated stationary targets during recent Government-led flight tests at Eglin Air Force Base, Florida. 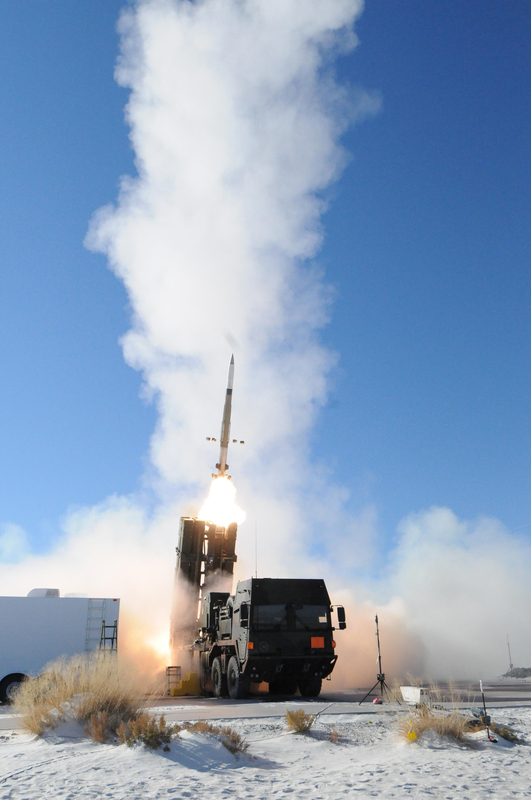 In the first test, the missile flew four kilometers, engaged its precision-strike, semi-active laser and hit the stationary target. During the second flight, the missile flew four kilometers, acquired the target using its precision strike, semi-active laser while simultaneously tracking the target with its millimeter wave radar, and hit the stationary target. «These flight tests demonstrate the maturity of Lockheed Martin’s JAGM design and prove our risk-mitigation success and readiness for production», said Frank St. John, vice president of Tactical Missiles and Combat Maneuver Systems at Lockheed Martin Missiles and Fire Control. 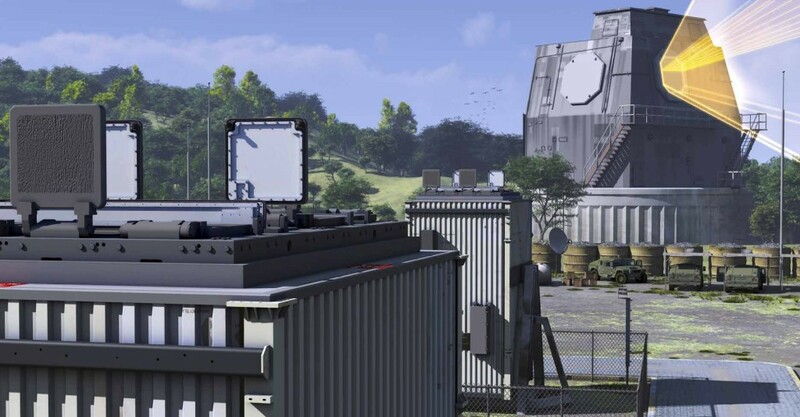 «Our innovative, affordable JAGM solution will provide operational flexibility and combat effectiveness, keeping the warfighter ahead of the threat». 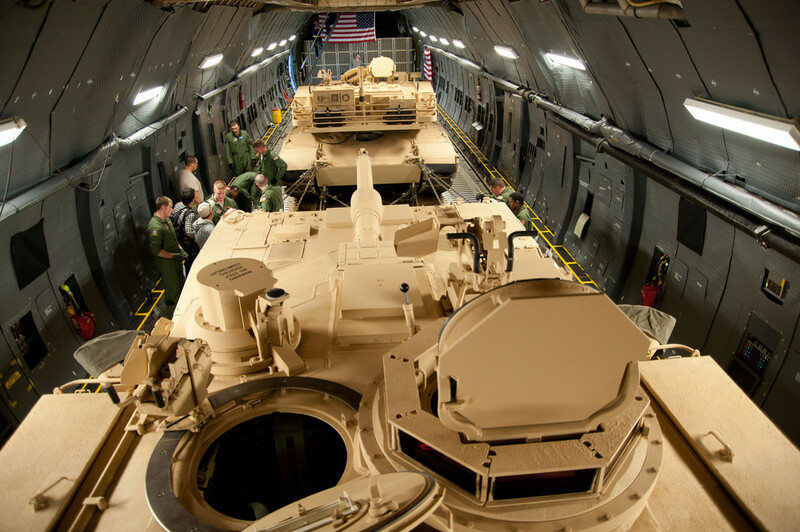 The risk-reduction flight tests are critical to Lockheed Martin’s performance on the U.S. Army’s Continued Technology Development program in providing warfighters with enhanced accuracy and increased survivability against stationary and moving targets in all weather conditions. 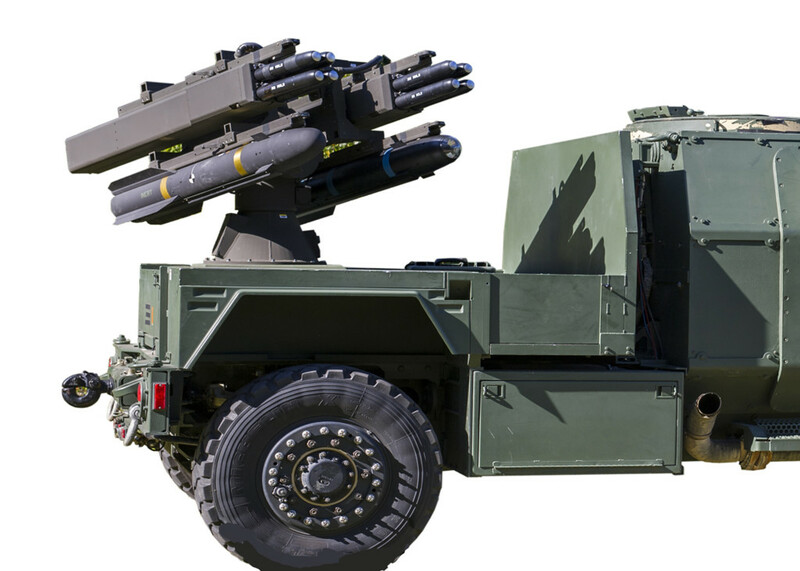 Lockheed Martin recently submitted its JAGM Engineering and Manufacturing Development and Low-Rate Initial Production (LRIP) proposal to the U.S. Army. Contract award is expected later this year. 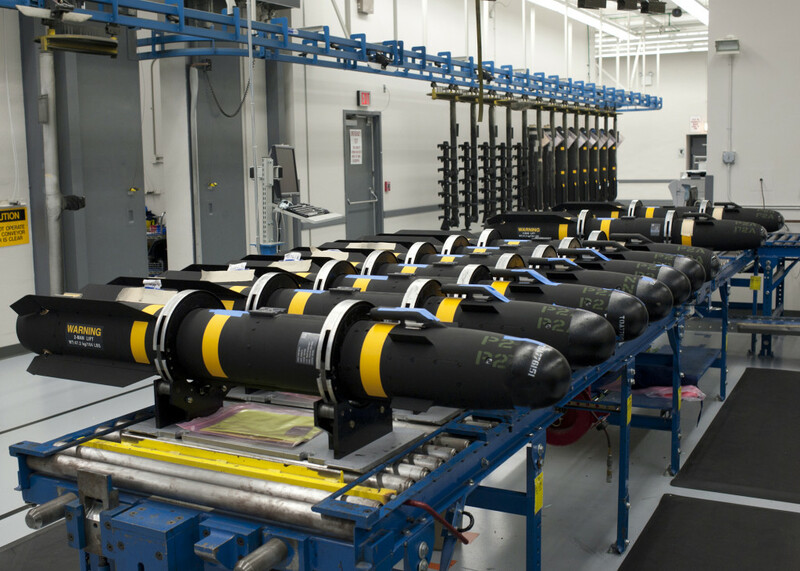 Lockheed Martin’s JAGM will be manufactured on existing production lines. 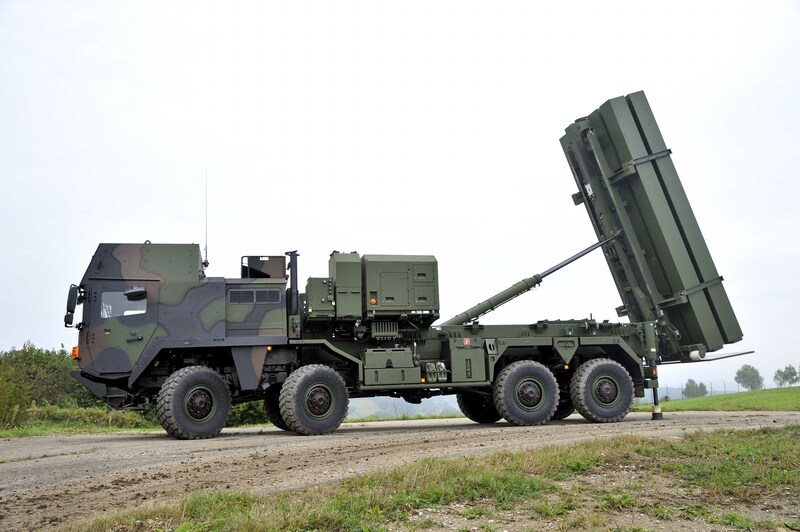 The modularity and open architecture of the company’s JAGM design readily support a low-risk path to a tri-mode seeker, should the Army’s Incremental Acquisition Strategy require it in the future. 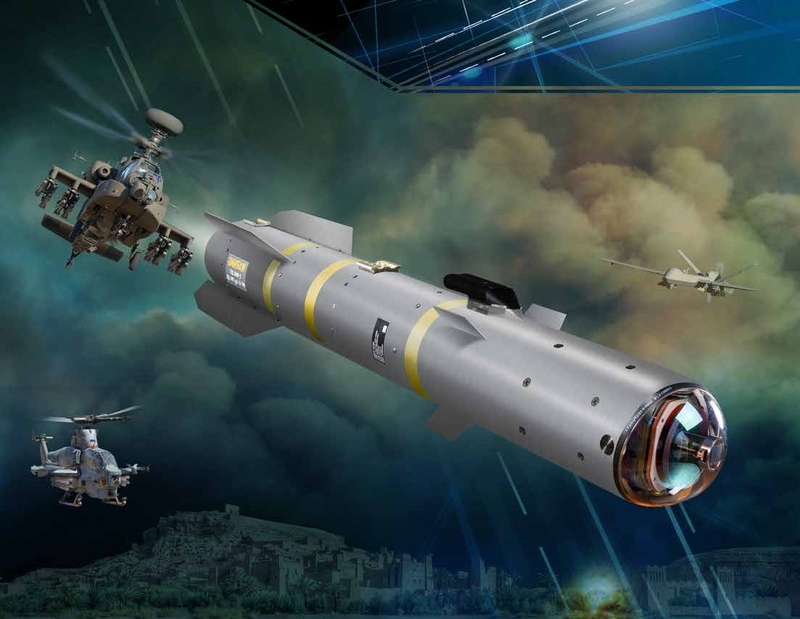 The Lockheed Martin JAGM multi-mode guidance section offers enhanced performance on tomorrow’s battlefield. Our multi-mode seeker provides an improved Semi-Active Laser (SAL) sensor for precision-strike and a fire-and-forget Millimeter Wave (MMW) radar for moving targets in all-weather conditions. 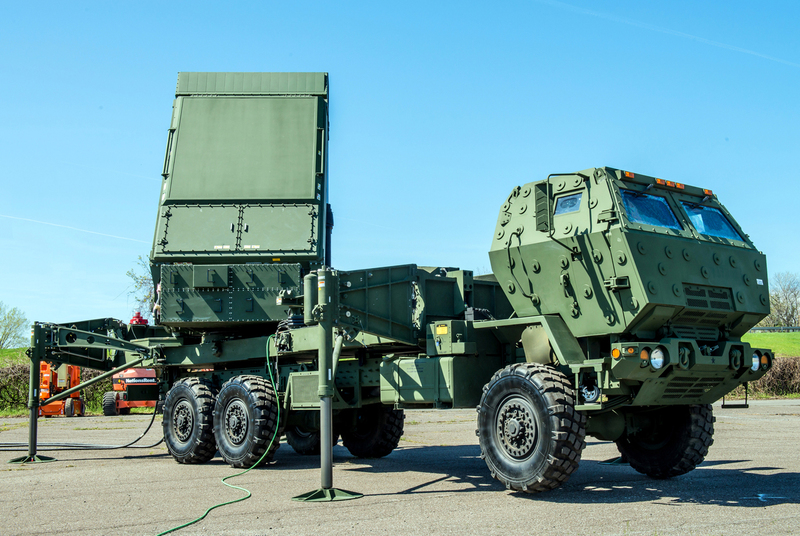 These new sensors have been integrated into our JAGM guidance section and mated with our AGM-114R missile bus and demonstrated during multiple guided flight tests. 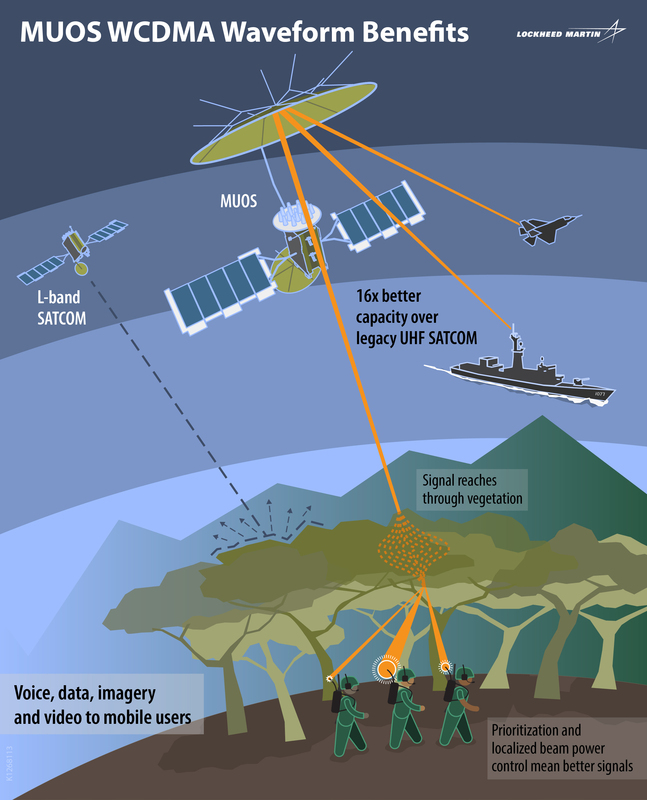 Fire-and-forget engagement modes significantly increase JAGM user survivability against threat defenses in GPS denied and austere communications environments. JAGM can engage multiple stationary and moving targets, in the presence of adverse weather, battlefield obscurants and advanced countermeasures. Laser and radar guided engagement modes allow JAGM users to strike accurately across wide target sets and reduce collateral damage. JAGM’s target sets include moving and stationary armor, air defense units, patrol craft, artillery, transporter erector/launchers, radar sites and Command & Control (C2) nodes in addition to bunkers and other structures in urban and complex terrain. 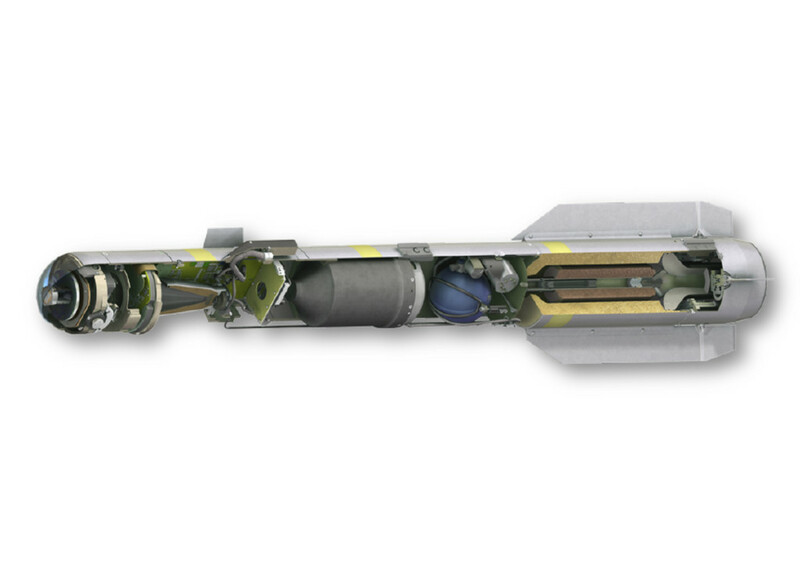 The modularity of Lockheed Martin’s proven, low-risk JAGM design ensures continued affordability in support of the Army’s incremental acquisition strategy and the Department of Defense Better Buying Power initiatives. SAL sensor provides precision-point accuracy. 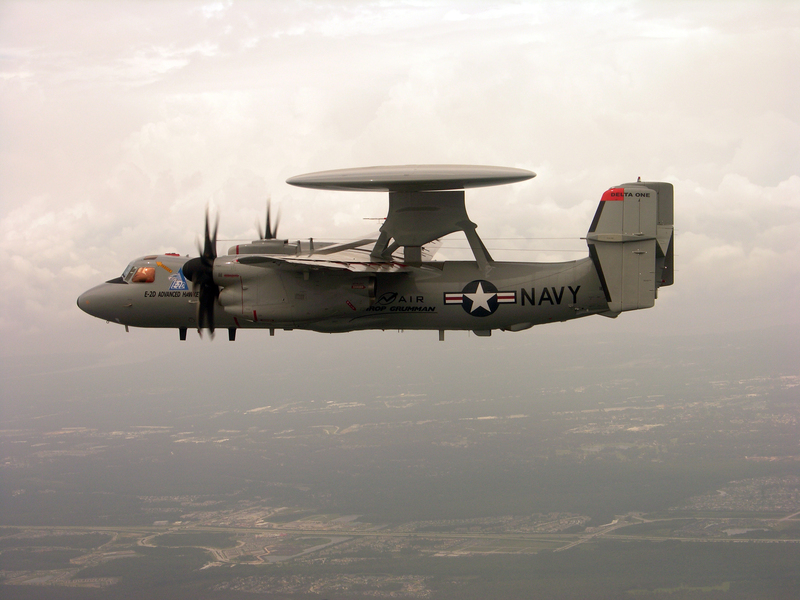 MMW sensor provides robust capability against countermeasures and enhances accuracy in clear and adverse weather versus moving targets. 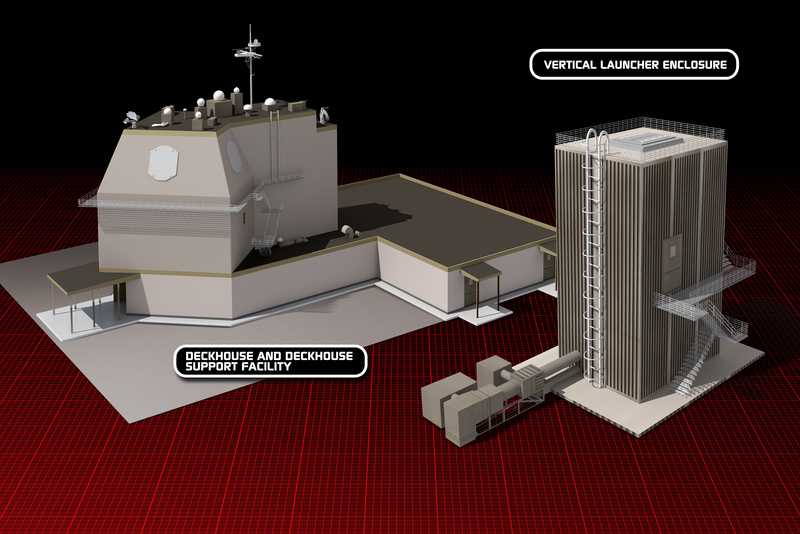 Fire-and-forget capability supports rapid-fire launches at multiple targets and increases survivability. 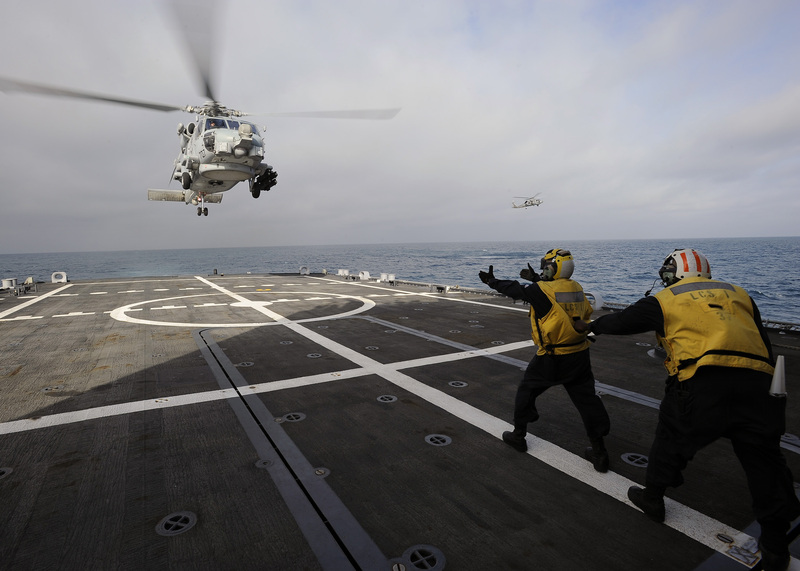 Lock-on before and lock-on after launch maximizes operational engagement and flexibility while minimizing collateral damage. 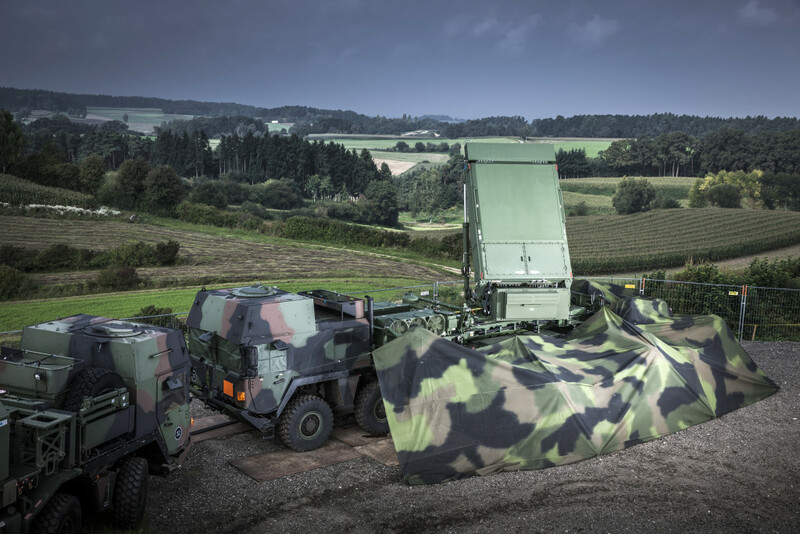 A modular seeker design independent of the missile bus offers rapid response to future requirements. 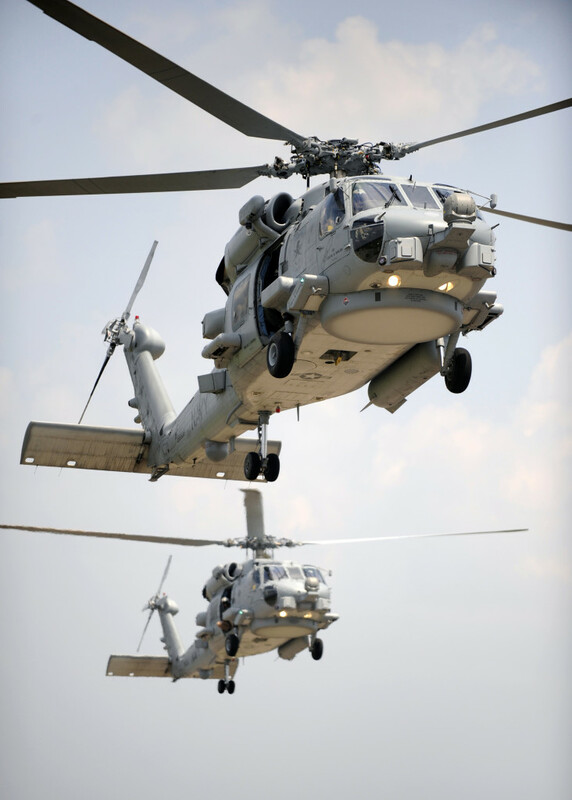 When paired with the Hellfire II missile bus, the JAGM guidance section is fully compatible with all Hellfire platforms, including the AH-64D/E Apache and AH-1Z Cobra attack helicopters and MQ-1C Gray Eagle and MQ-9 Reaper Unmanned Aerial Systems (UAS). First GPS III space vehicle prepares for testing in simulated harsh space environments. 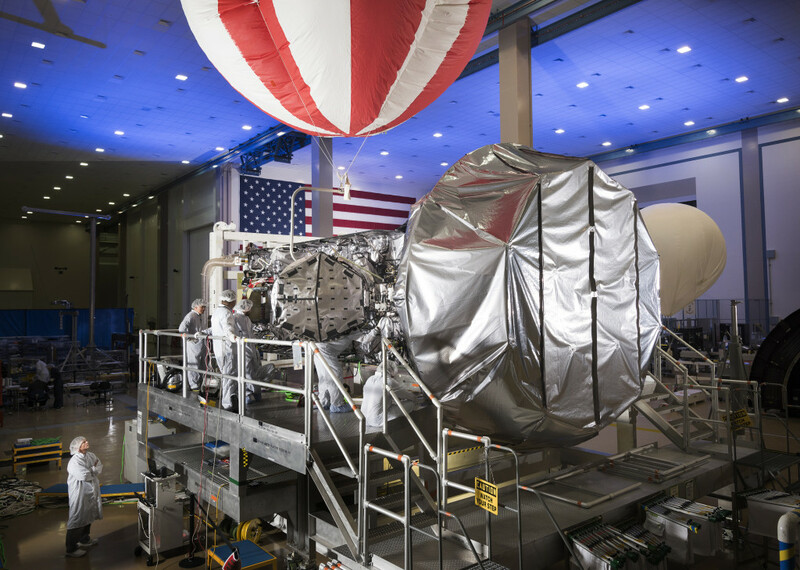 Using a 10-ton crane, Lockheed Martin engineers and technicians gently lowered the system module of the U.S. Air Force’s first next generation GPS III satellite into place over its propulsion core, successfully integrating the two into one space vehicle. GPS III space vehicle one (SV 01) is the first of a new, advanced GPS satellite design block for the U.S. Air Force. 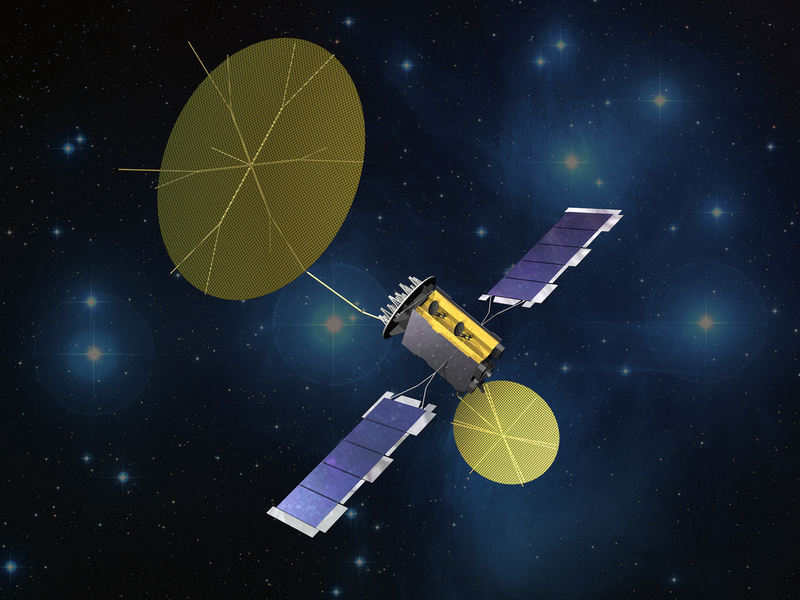 GPS III will deliver three times better accuracy, provide up to eight times improved anti-jamming capabilities and extend spacecraft life to 15 years, 25 percent longer than the satellites launching today. 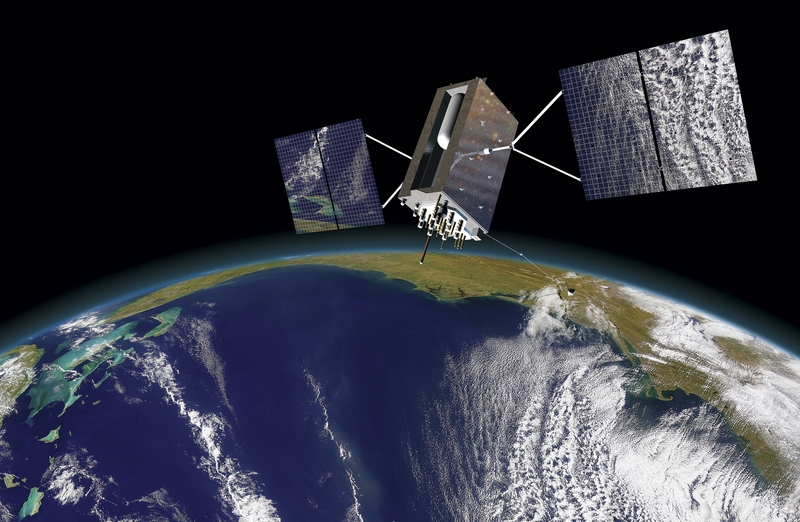 GPS III’s new L1C civil signal also will make it the first GPS satellite interoperable with other international global navigation satellite systems. 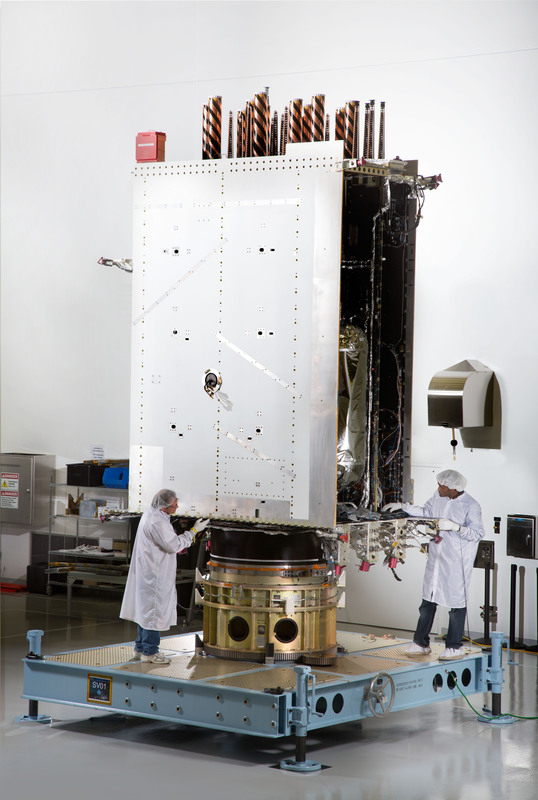 «The final integration of the first GPS III satellite is a major milestone for the GPS III program», said Mark Stewart, vice president of Lockheed Martin’s Navigation Systems mission area. «This summer, SV 01 will begin Thermal Vacuum testing, where it will be subjected to simulated harsh space environments. Successful completion of this testing is critical as it will help validate our design and manufacturing processes for all follow-on GPS III satellites». Dangerous frontline operations call for a safe and efficient method to locate and evacuate wounded personnel. To address this critical need and help save lives, Lockheed Martin, Kaman Aerospace, and Neya Systems demonstrated the first ever collaborative unmanned air and ground casualty evacuation using the Unmanned Aerial System (UAS) Control Segment (UCS) Architecture and K-MAX cargo helicopter on March 26, 2015. During the demonstration, a distress call led ground operators to send an unmanned ground vehicle to assess the area and injured party. 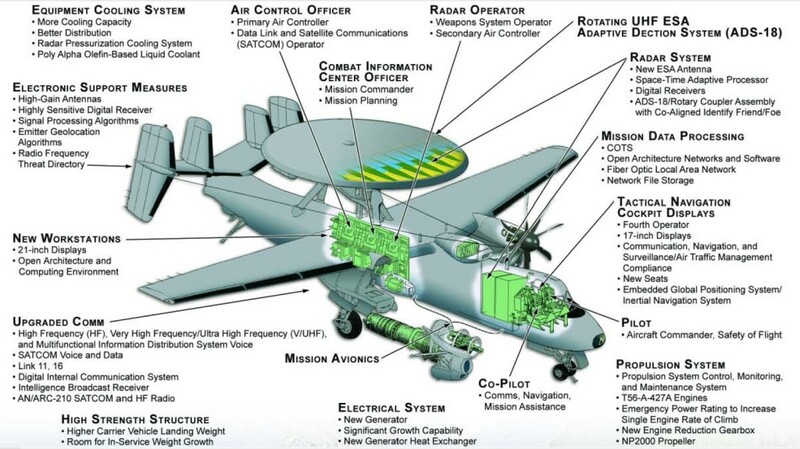 The ground operators used control stations that communicated with one another using the UAS Control Segment Architecture. Upon successful identification, the ground operators requested airlift by unmanned K-MAX of one individual who was injured. From the ground, the K-MAX operators used a tablet to determine the precise location and a safe landing area to provide assistance to the team. The injured team member was strapped into a seat on the side of the unmanned K-MAX, which then flew that individual to safety. «This application of the unmanned K-MAX enables day or night transport of wounded personnel to safety without endangering additional lives», said Jay McConville, director of business development for Unmanned Integrated Solutions at Lockheed Martin Mission Systems and Training. «Since the K-MAX returned from a nearly three-year deployment with the U.S. Marine Corps, we’ve seen benefits of and extended our open system design incorporating the UCS Architecture, which allows rapid integration of new applications across industry to increase the safety of operations, such as casualty evacuation, where lives are at stake». «Neya is continuing to develop advanced technologies for human robot interfaces for complex platforms and multi-robot missions», said Dr. Parag Batavia, president of Neya. «Our and Lockheed Martin’s use of the Unmanned Aircraft System Control Segment Architecture greatly sped up integration of our respective technologies, resulting in a comprehensive capability that can be ultimately transitioned to the warfighter very efficiently». 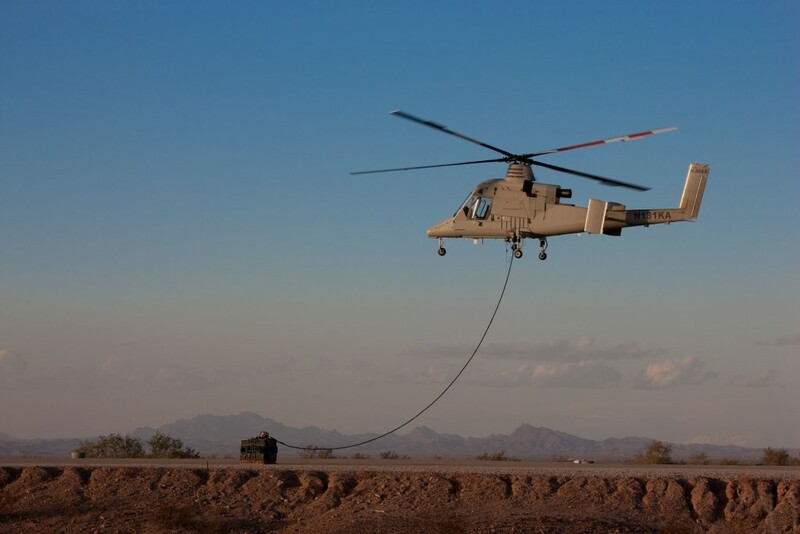 While deployed with the U.S. Marine Corps from 2011 to 2014, unmanned K-MAX successfully conducted resupply operations, delivering more than 4.5 million pounds of cargo during more than 1,900 missions. 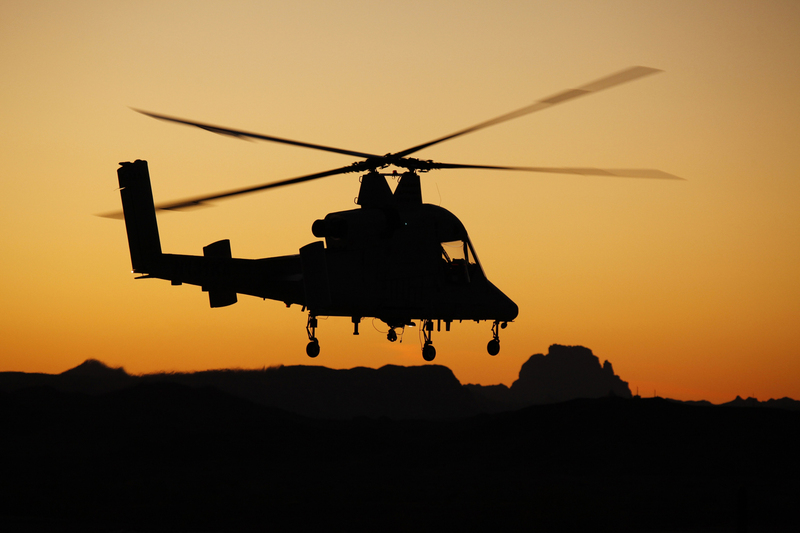 Manufactured by Kaman and outfitted with an advanced mission suite by Lockheed Martin, unmanned K-MAX is engineered with a twin-rotor design that maximizes lift capability in the most challenging environments, from the mountainous Alps to the Persian Gulf. 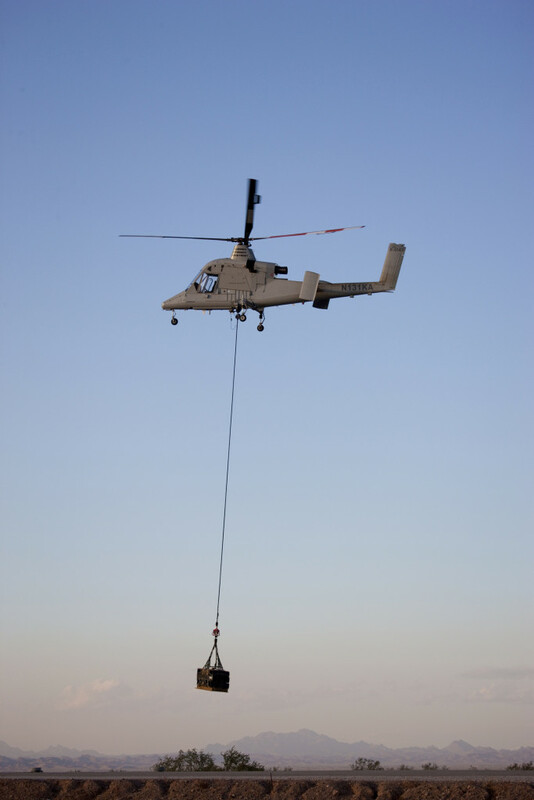 Its advanced autonomy allows unmanned K-MAX to work day and night, in all-weather, even when manned assets are unable to fly. 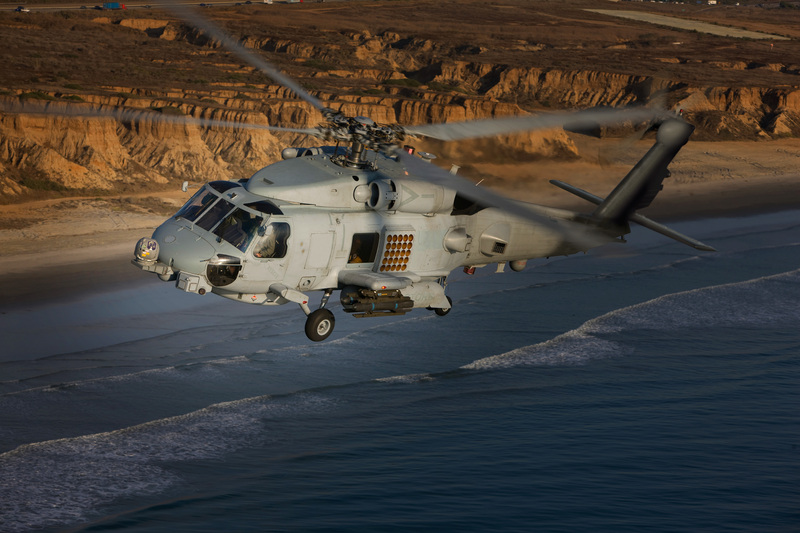 Lockheed Martin continues to extend and mature the K-MAX helicopter’s onboard technology and autonomy for defense operations, as well as demonstrate its use for civil and commercial applications. 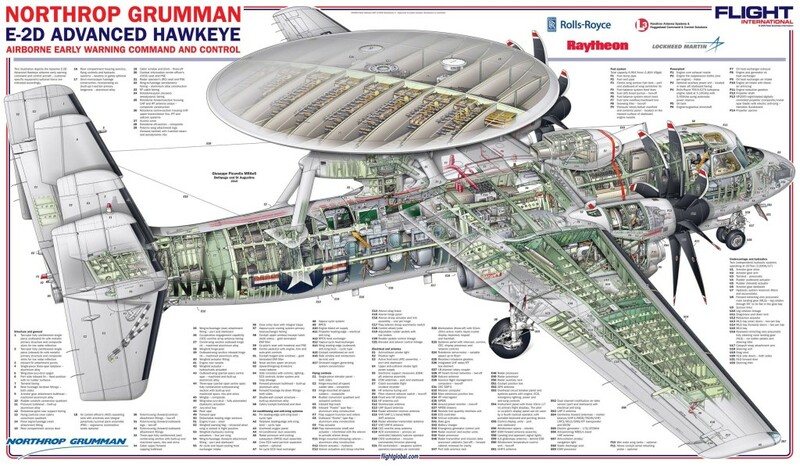 Kaman Aerospace is a division Kaman Corporation, which was founded in 1945 by aviation pioneer Charles H. Kaman. 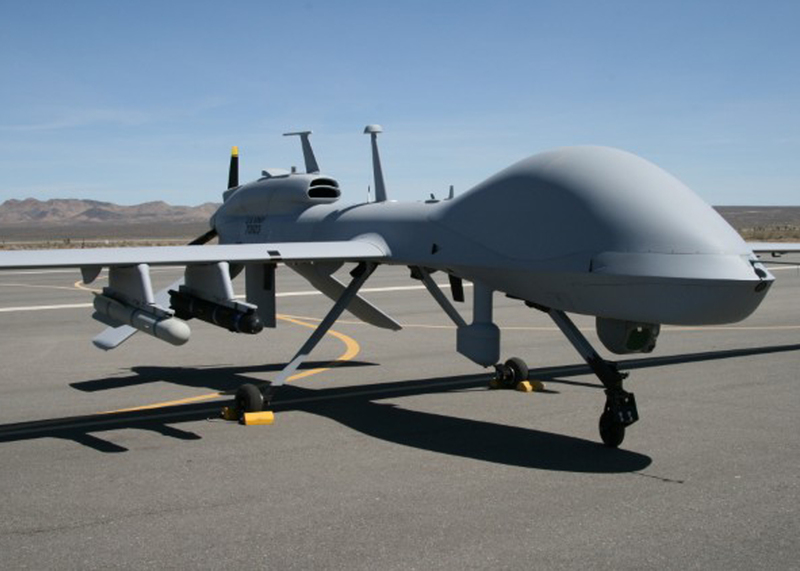 Neya Systems, LLC is a small business unmanned systems company in Wexford, Pennsylvania. Founded in 2009, Neya focuses on developing interoperable solutions to the world’s hardest robotics problems. 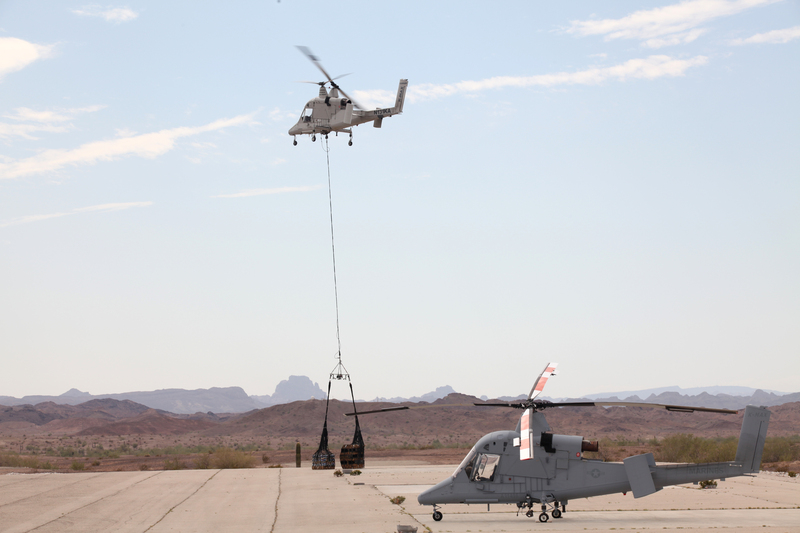 Lockheed Martin Corporation and Kaman Aerospace Corporation have successfully transformed Kaman’s proven K-MAX power lift helicopter into an Unmanned Aircraft System (UAS) capable of autonomous or remote controlled cargo delivery. 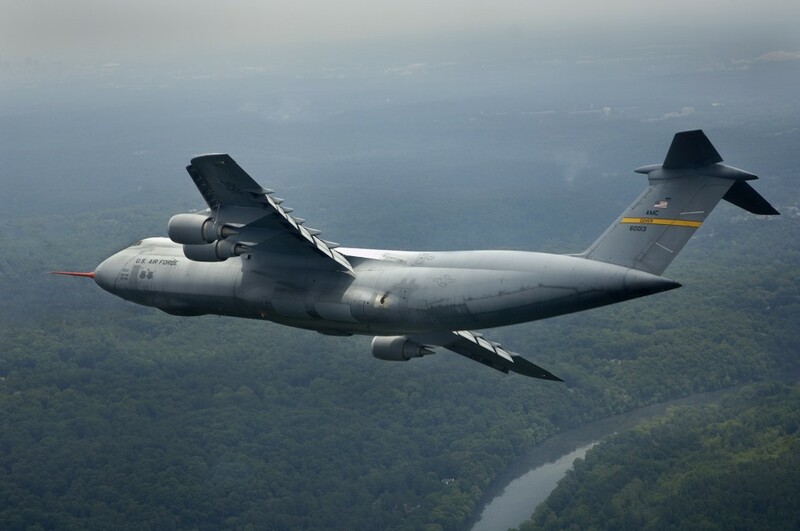 Its mission: battlefield cargo resupply for the U.S. military. The team has flown the K-MAX UAS more than 750 hours in autonomous mode since joining forces in 2007. 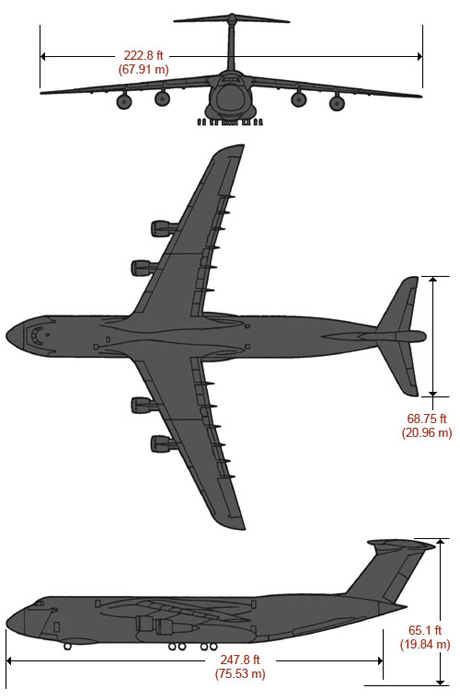 The rugged system can lift and deliver a full 6,000 lbs/2,722 kg of cargo at sea level and more than 4,000 pounds/1,814 kg at 15,000 feet/4,572 m density altitude. 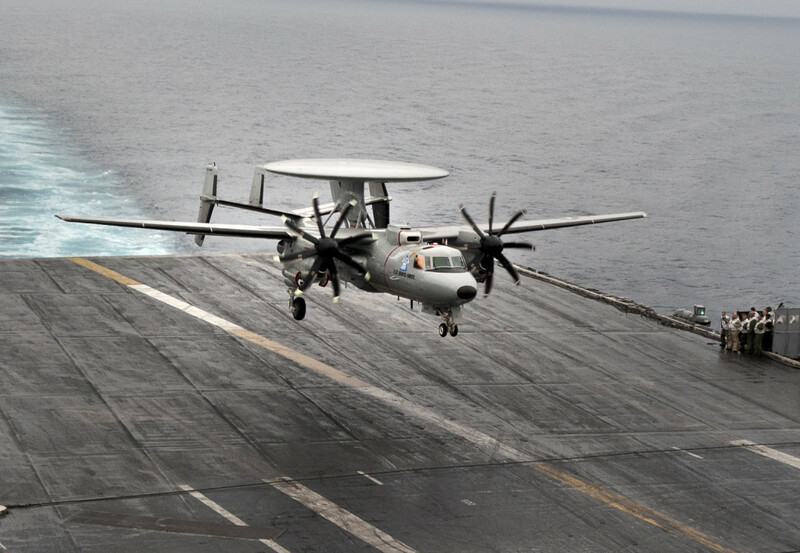 The K-MAX continues to exceed expectations as an unmanned platform. The aircraft has met all unmanned milestones to date and continues to excel in the commercial logging and firefighting industries. 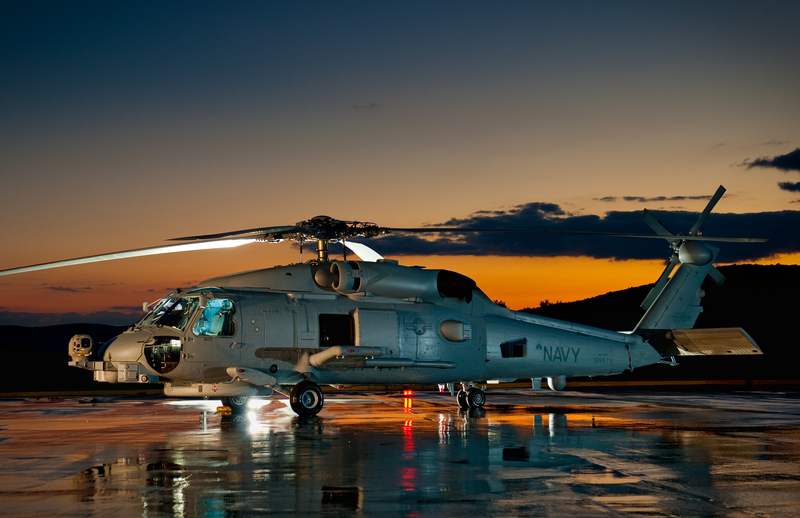 The aircraft will remain optionally piloted for ease of National Airspace Operations, occasional manned mission flexibility, ferry flights, rapid integration of new mission equipment, and allow rapid return-to-service activities. The manned version of the K-MAX is used for repetitive lift operations by commercial operators for the construction and logging industries. 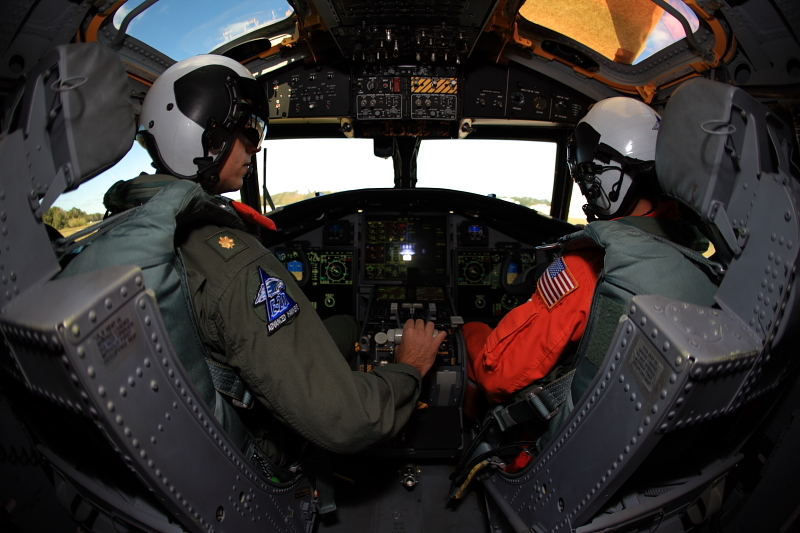 To date, the fleet has accumulated more than 255,000 flight hours since 1994. The U.S. Navy conducted successful test flights February 22 of two Trident II D5 Fleet Ballistic Missiles built by Lockheed Martin. This brings the D5 missile’s record to 155 successful test flights since design completion in 1989, a 25-year-plus reliability record unmatched by any other large ballistic missile. «These latest test flights demonstrate the reliability of the D5 missile and the readiness of the entire Trident Strategic Weapon System every minute of every day», said Mat Joyce, vice president of Fleet Ballistic Missile programs and deputy for Strategic & Missile Defense Systems, Lockheed Martin Space Systems. 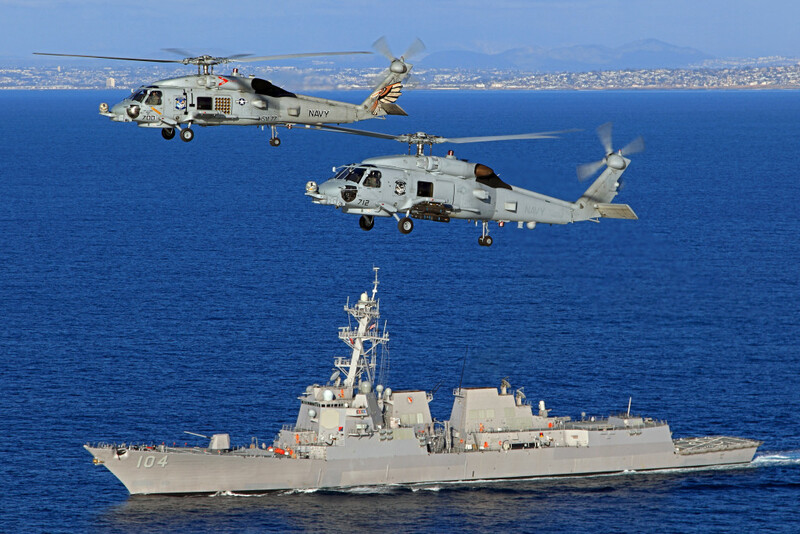 «The Navy program office, the submarine crews and the industry team never rest to ensure the safety, security and performance of this crucial deterrence system». The Navy launched the unarmed missiles in the Pacific Ocean from a submerged Ohio-class submarine. 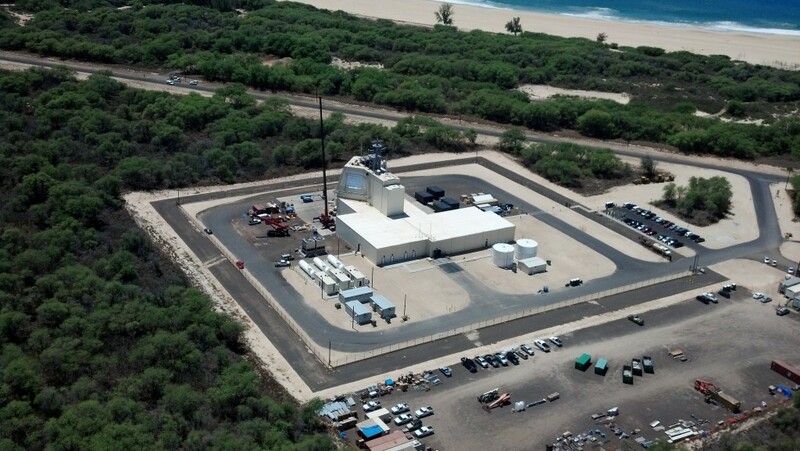 The missiles were converted into test configurations using kits produced by Lockheed Martin that contain range safety devices and flight telemetry instrumentation. 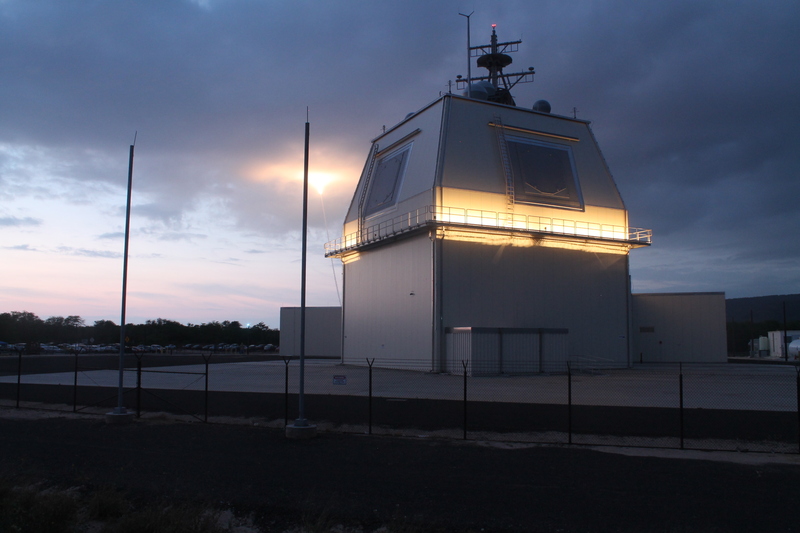 The Navy conducts a continuing series of operational system evaluation tests of the Trident Strategic Weapon System, which is the sea-based element of the nation’s nuclear deterrent triad, under the testing guidelines of the Joint Chiefs of Staff. First deployed in 1990, the D5 missile is aboard U.S. Navy Ohio-class and U.K. Royal Navy Vanguard-class submarines. The three-stage ballistic missile can travel a nominal range of 4,000 nautical miles (7,408 kilometers) and carries multiple independently targeted reentry bodies. 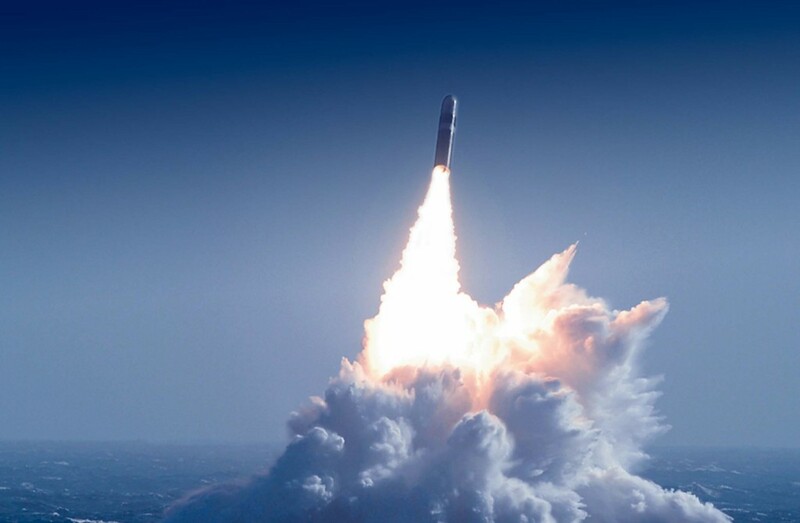 The Trident II D5 is the latest generation of the U.S. Navy’s submarine-launched fleet ballistic missiles, following the highly successful Polaris, Poseidon, and Trident I C4 programs. First deployed in 1990, the Trident II D5 missile is currently aboard Ohio-class and British Vanguard-class submarines. 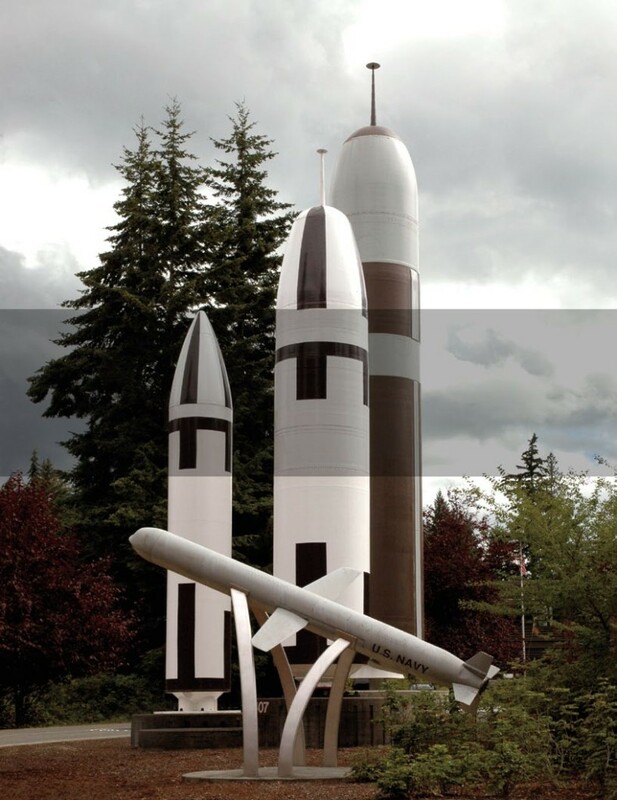 Each missile weighs approximately 130,000 pounds (58,967 kilograms). 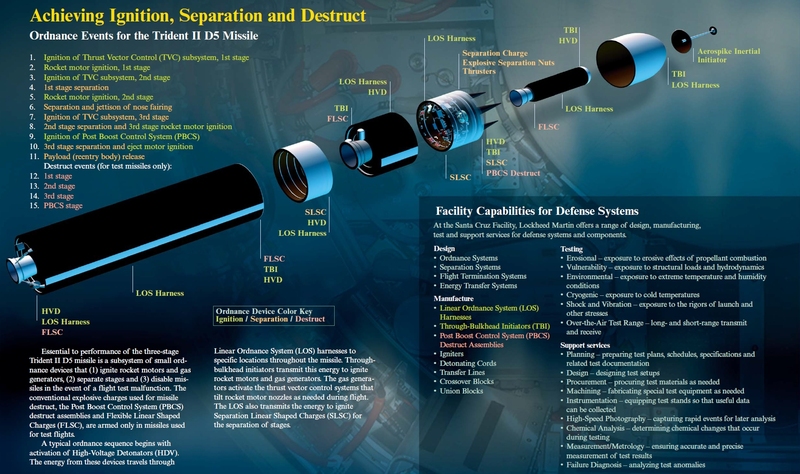 Lockheed Martin Space Systems Company, the Navy’s Trident missile prime contractor, developed and produced the missile and support equipment. 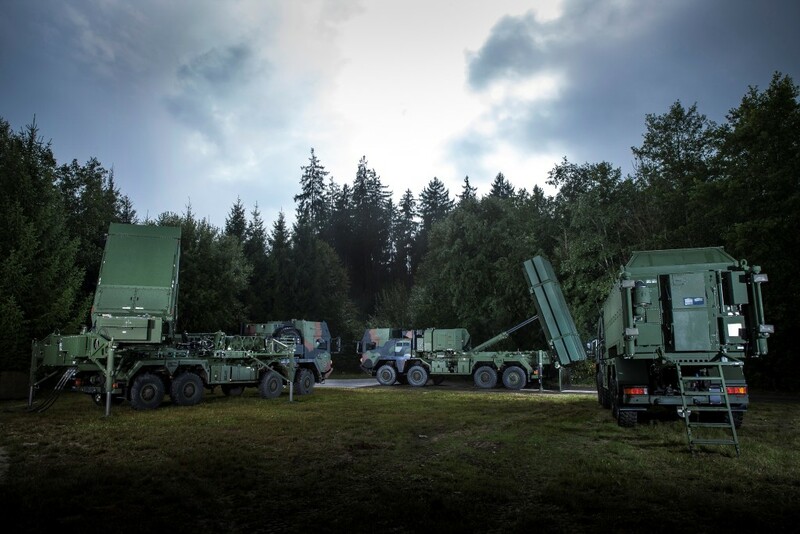 The company also supplies technical and logistical support at sites where the missiles are deployed. The FBM team continues to build on a remarkable mission success track record. 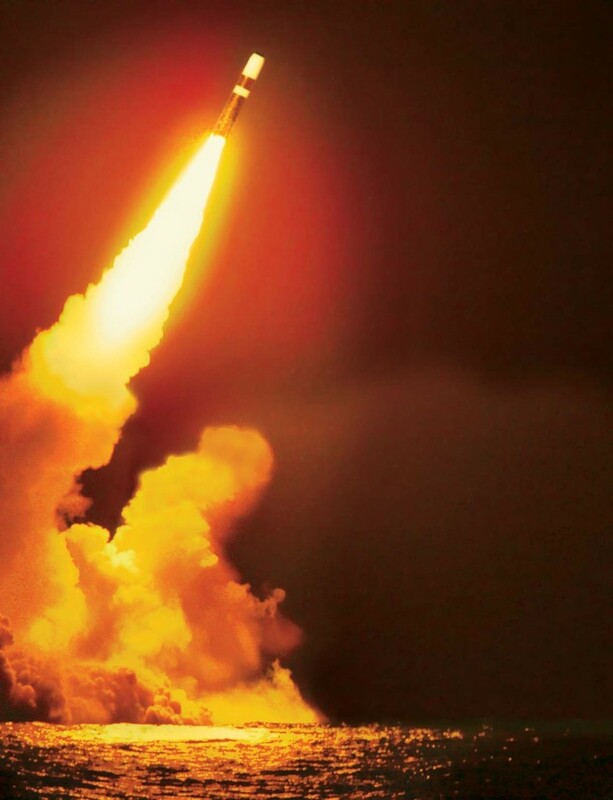 Through June 2014, the Trident II D5 missile has achieved 150 successful test flights since design completion in 1989 – a record unmatched by any other large ballistic missile or space launch vehicle. The first Fleet Ballistic Missile (FBM) developed and deployed by the United States was the Polaris A1 missile, named for the North Star. A two-stage ballistic missile with a range of 1,200 nautical miles (2,222 kilometers), the A1 was powered by solid fuel rocket motors and guided by a self-contained inertial guidance system independent of external commands or control. The A1’s first successful underwater launch from a submarine on July 20, 1960, brought to fruition a remarkable Navy and industry research and development effort begun only four years earlier. Subsequent Polaris missiles, the A2 and A3, increased the range and thus the operating area of the stealthy deterrent. U.S. deployment of the Polaris missile series ended with the retirement of the A3 in 1979. The next generation of fleet ballistic missiles to follow Polaris was the Poseidon C3 missile. The Poseidon, despite being 20 inches (508 mm) wider in diameter, 36 inches (914 mm) longer and approximately 30,000 pounds (13,608 kilograms) heavier, fit into the same 16 launch tubes that carried Polaris. 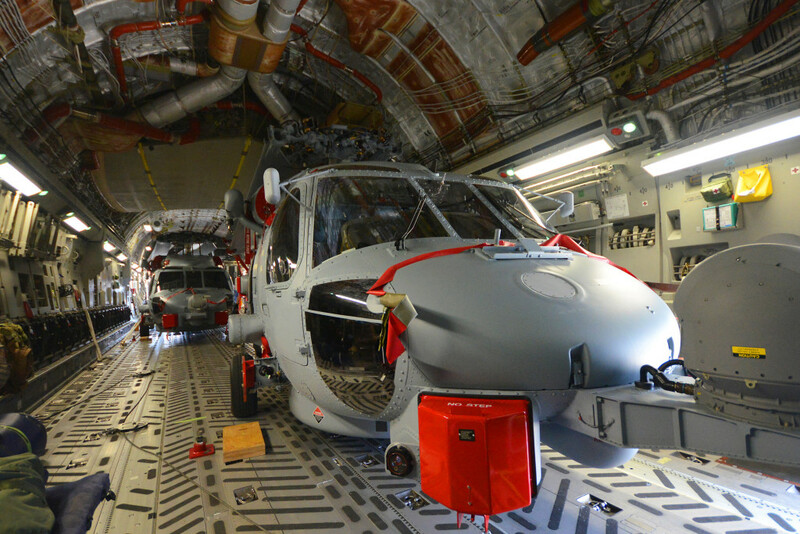 Poseidon carried twice the payload of the Polaris A3 with significantly improved accuracy. The first Poseidon test launch occurred on August 16, 1968. The first submarine-based test launch occurred on August 3, 1970, from USS James Madison (SSBN-627). The Poseidon was declared operational on March 31, 1971, and was deployed aboard all 31 Lafayette Class submarines. The Trident I C4 missiles were the longest continuously operated Fleet Ballistic Missiles ever deployed by the U.S. Navy. 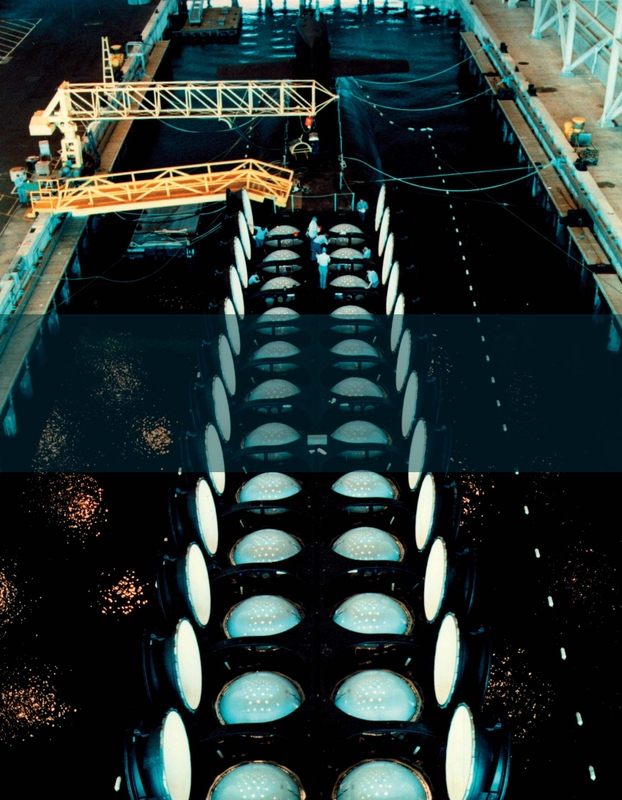 Using advanced technology in propellants, micro-electronics and new weight-saving materials, the Trident I C4 missile incorporated the multiple independently-targeted vehicle capability of its predecessor Poseidon and provided an astounding range of more than 4,000 nautical miles (7,408 kilometers) with a full payload.